Hi ! All you adventurous Photographers,Campers and Hikers ! This page is dedicated to you! Get Tips,Info and the LowDown on Campsites, Boondocking, Southwest Dream Destinations,Products that I use,the Do's and Don'ts that we all need to know about the Vagabon Lifestyle !! This was published in Atkins hand written and self published book. 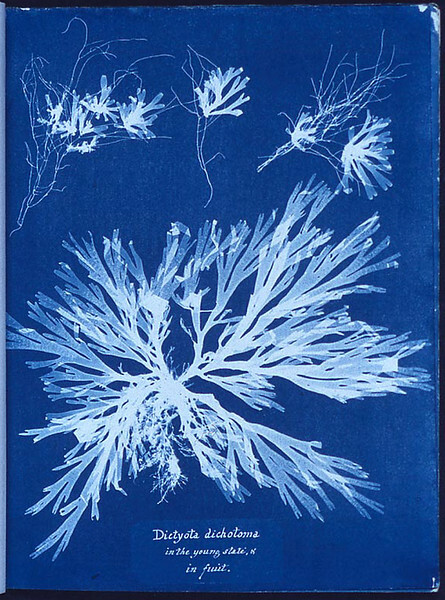 Cyanotype.